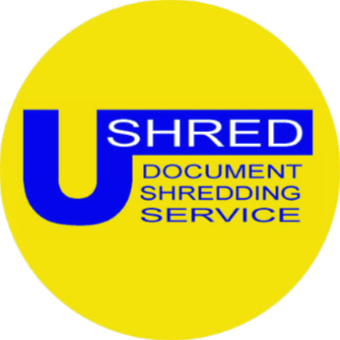 Ushred is part of the Rovert Equipment Company and has been securely shredding confidential documents for both domestic and commercial customers since 2002. Our shredding procedures comply with BS15713:2009 which is the British Standard for shredding of confidential information, (click here for more information).We ensure a fast turnaround to ensure your confidential waste is shredded in the minimum possible timeframe, usually within 24 hours.A certificate of destruction can be supplied to comply with audit requirements.Once shredded the waste paper is transferred to a waste paper recycling company where it is converted into other paper based products. Call us on 0151 336 2122 for more information!